Special thanks to Perry Noble for the inspiration of this for the week of Easter! 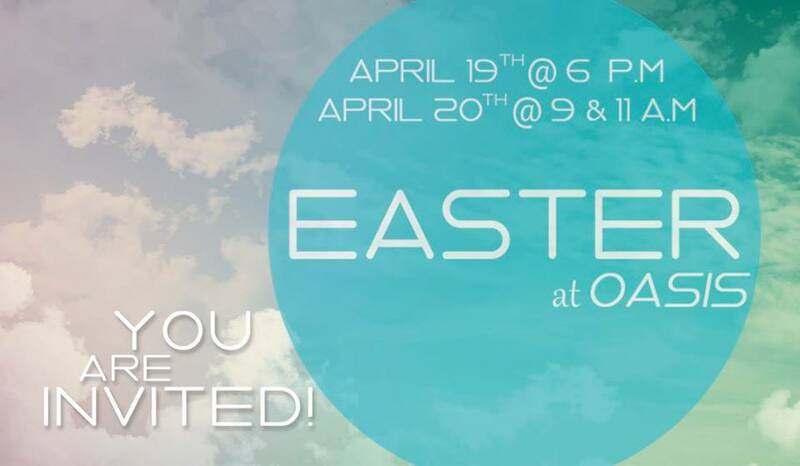 COME ON OASIS CHURCH!!!! Here is the website for the Experience Times for you to get your ticket! Next Next post: Oasis Experiences… WHY?